Does hard work pay off? 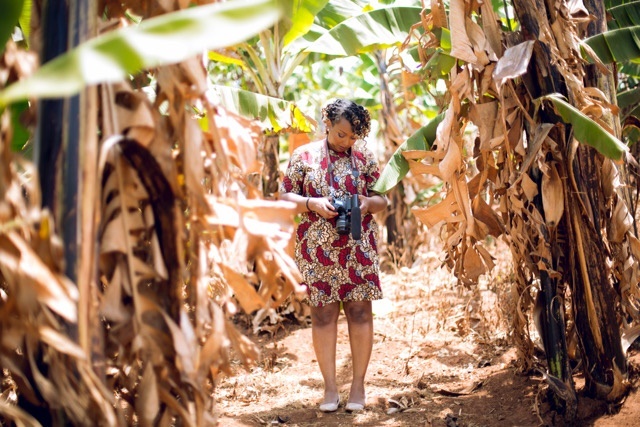 Cynthia Butare lived in Geneva until the end of high school and pursued her studies in the UK; first in Digital Communication and then with a master’s in Documentary making. 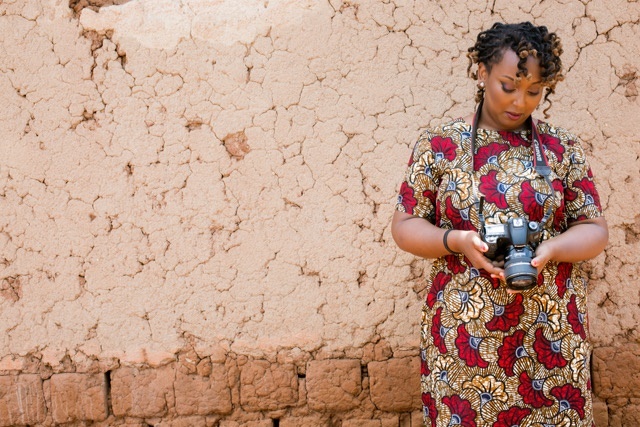 Cynthia moved to Rwanda two years ago, initially to gather further footage for a documentary she had started the previous summer about the diaspora moving back (which she is still currently doing). Quickly, she had to look for ways to pay rent and eat, and obviously, that led to a 9-to-5 kind of job. 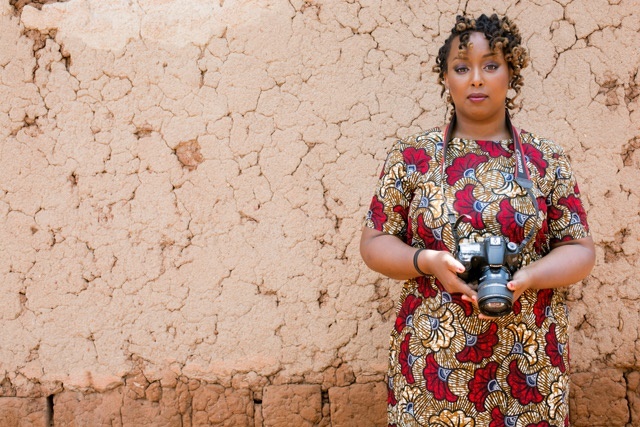 She initially worked as both an in-house and freelance videographer until formalizing her venture by registering her company to offer videography-related services mostly for marketing purposes on the web. Her services range content creation, branded content, fundraising, corporate, education and promotional to landing website page videos. 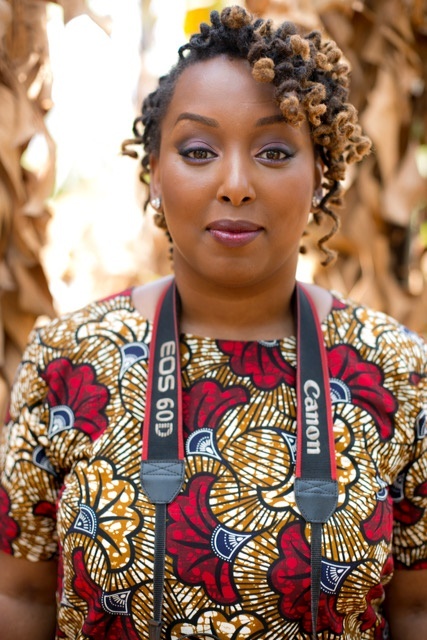 Cynthia is also about graduate from a 6-month fellowship offered by aKoma, which is an open-source platform where community members, from influencers, storytellers, writers, photographers to videographers submit content and share different narratives on Africa and its diaspora. 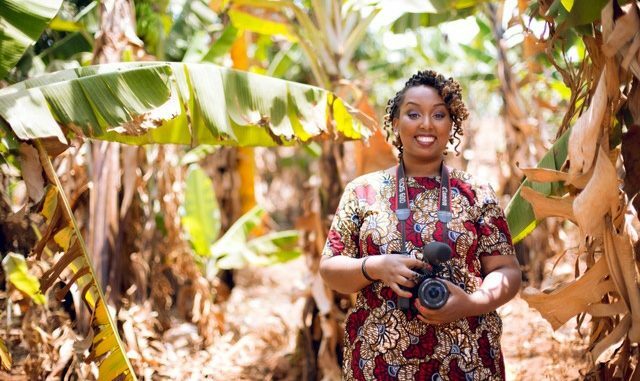 For 6 months, she has been receiving, along with 24 other fellows from Rwanda, Nigeria and Kenya, training and mentoring in content creation. Teakisi: What made you start your company? My company is called Cynthia Butare. Easy. I had worked as a freelance before, but I felt more like a side-gigger. 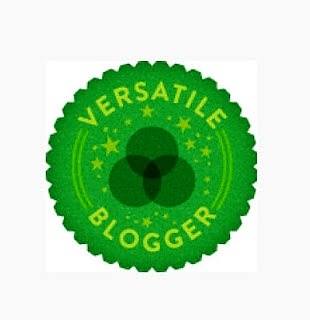 Now I am learning to better frame the services I provide best, as I believe providing support to clients with regard to the content itself as well as to the distribution on social platforms is key. I used to shoot anything a client would point out and figure it out in post- production, but then the editing process was always painful, and most of these projects would end up long-winded, and dull. I have now incorporated pre-production in my routine, which mainly consists of conceptual writing. In short, I started my company because I realized there was a way for me to combine what I had studied, digital communication and documentary making. Teakisi: How important is this industry in Rwanda and is it embraced? I recently read research findings showing that 80% of Internet users recall watching a video on a website they visited in the past 30 days. Furthermore, out of that 80%, 46% took action after viewing the video and 22% visited the website mentioned in the video. Even if these statistics are American, I am sure they are somewhat relevant here as well. For example, the Rwandan government has put an emphasis on ICT as a core, ultimately making Rwanda one of the cheapest and fastest Internet accesses on the continent. Combined with the remarkable decrease in the cost of mobile devices, social media marketing and the online video industry as a whole could reach high heights. This industry is relatively new in Rwanda. But as Rwanda is expanding rapidly and creating ripple effects in all industries, I am sure this industry would grow exponentially very soon. Teakisi: Not many women in Africa are into your line of work. What barriers have you encountered on the job because of your gender, and how have you overcome these barriers? I am, most of the time, the only woman out of 30 photographers and videographers when I cover anything public. I get comments like “Is that a hobby?” or “Do you know how to use a camera?” I get looks, and sometimes I even get winked at. Still, I have, for too long, ignored that sexism could be a real thing. But I recently found myself in a situation with a client behaving inappropriately towards me while driving me home. When confronting him about it, he denied everything. So I followed up with an email of complaint, including the people who put us in touch, as well as an attached invoice. It was his lack of professionalism that I detailed, omitting the episode in the car. I eventually got paid, not because he valued my work, but because he didn’t want me to send another email with the full story. As awful as this was, I truly see gender norms evolving. Also, hard work does pay off. I sound like my dad right now, but it does. My dad is a “tough love” kind of guy who gave the same treatment to my two brothers, my two sisters, and I, instilling in every single one of us a sense of hard work, firmly believing that it is the only thing that pays off. However, I now truly believe that it is by keeping challenging yourself to be the best at what you do, you ultimately have clients who come to you not because you provide a service that they need, but because of the way you provide the service. And that keeps me going. Teakisi: Where do you see yourself in five years? Video storytelling is complementary with many other forms of communication from photography, graphic design, to animation. Therefore, I see myself working on bigger multi-media type of projects. For that, I need to keep working on conceptualization. A video’s success and making it ‘viral’ depends on its intelligibility and cohesiveness; therefore, that requires being good at researching, concept writing, storyboarding, and planning, which are needed to get a coherent ensemble of information and one clear brand message. That way, I would be able to respond better to clients’ needs. In fact, I am slowly getting more and more commissions from a curated perspective. What is effective now in advertising is not the advertising of products and services, but sharing of contents with strong storytelling to indirectly advertise. Storytelling is getting central in any type of content we consume now with visually attractive and “instagramable” content. So to answer the question in few words – In five years, I see myself still doing the same thing but with bigger means for bigger brands. * Photos by Alex Niragira.